constructed since in the 9/11 era. communities in the Goulburn Valley region. trace their descent to migrants from Korçë who arrived to work in the orchards in the 1920s. 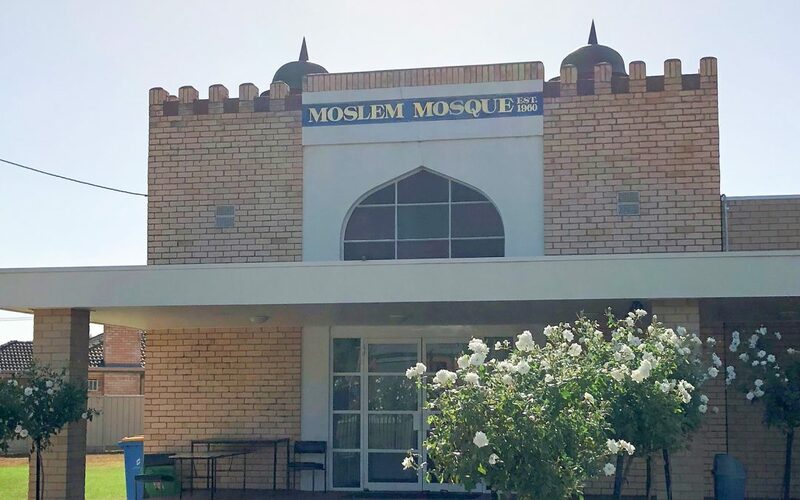 Victoria (opening in 1960) and one of the oldest continually used mosques in Australia. member of the Australian Federation of Islamic Councils (AFIC). significant ties with other rural Turkish communities, particularly in Mildura and Griffith. religious and Arabic language classes, and was built in the past decade. their own mosque, opened in 2014, and their own football team. originating from modern day India and Pakistan) settled in the area as travelling salespeople. politics, with the current Deputy Mayor, Cr Seema Abdullah, being the most well-known. record that will be useful for the community for generations to come. religion in Iran’s regional policies.